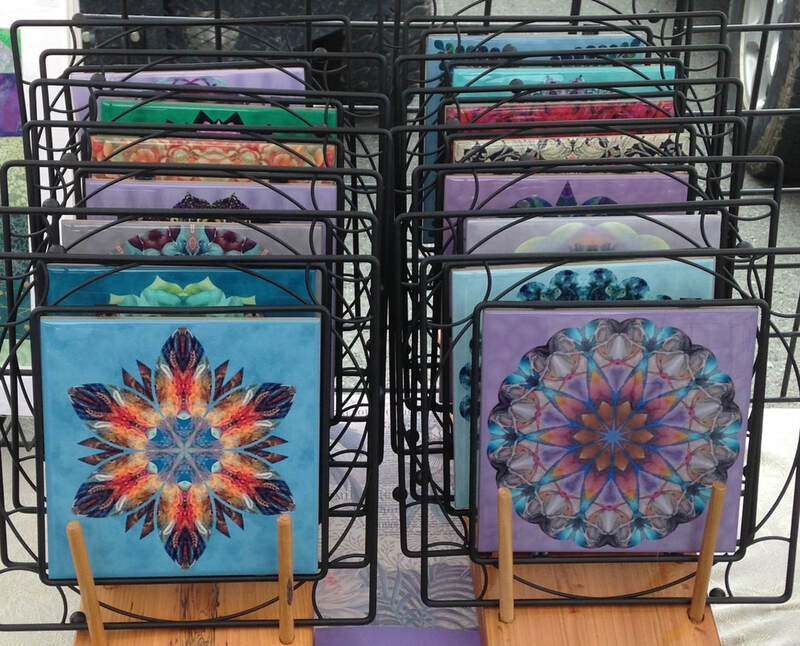 Digital art and design are combined with mixed media to create altered art: jewelry, décor, and collage, with an emphasis on beauty integrated with function. Paper, fabric, beads, tile, glass, wood, metal, shell, images, and text are the colorful elements that come together. Check back for updates to the 2019 schedule. 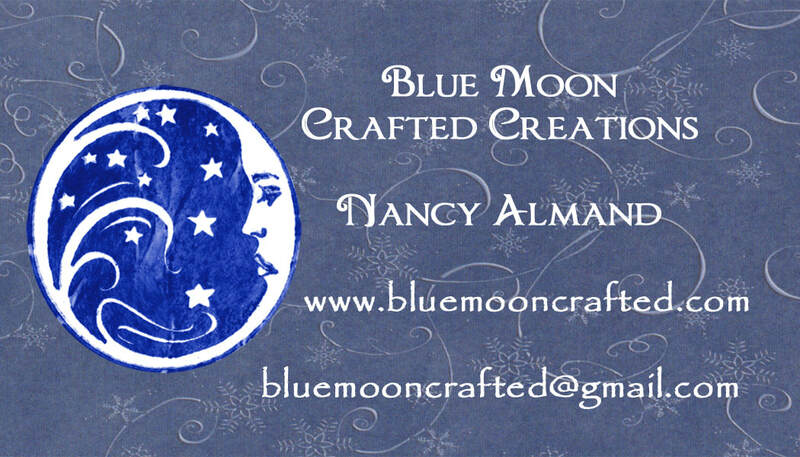 If you saw something at a craft fair that you are interested in, please contact for availability. Creating since 2007, with new ideas appearing often. Based on the Oregon coast and travelling to craft fairs in the Pacific Northwest. Please see schedule for locations.